This is ‘just’ a living room/kitchen home recording, and a splendid one at that. Her voice is excellent, and so’s the song. Written by Greg Brown’s wife Iris Dement, and covered by Brown on his most recent studio album Freak Flag this version sounds entirely different and decidedly non-countryish. I love it a lot.I listend to Lauren Hoffman and her then-band September 67 in the late 1990’s, so it’s been quite a while, but she’s definitely still got a lot of talent and is using it in her current band The Secret Storm. The Second part of my annual music roundup. Wait, you think, that can’t be right. Eric Andersen’s I Shall Go Unbounded on a 2015 mix? Damn right you are, it dates from 1966. But with all of my year end mixes they only contains a fraction of new music. I have neither got the time nor the money (yeah, I know we’ve got filesharing nowadays) to listen/buy all the new releases I could be interested in. And I am always discovering both new and old music, so just putting new music on a mix doesn’t really make that much sense to me. I originally intended to make two mixes but as I am, as usual, somewhat short of time this will be the only one , at least for now, as the second part is already pretty much finished so I might upload that at some point. 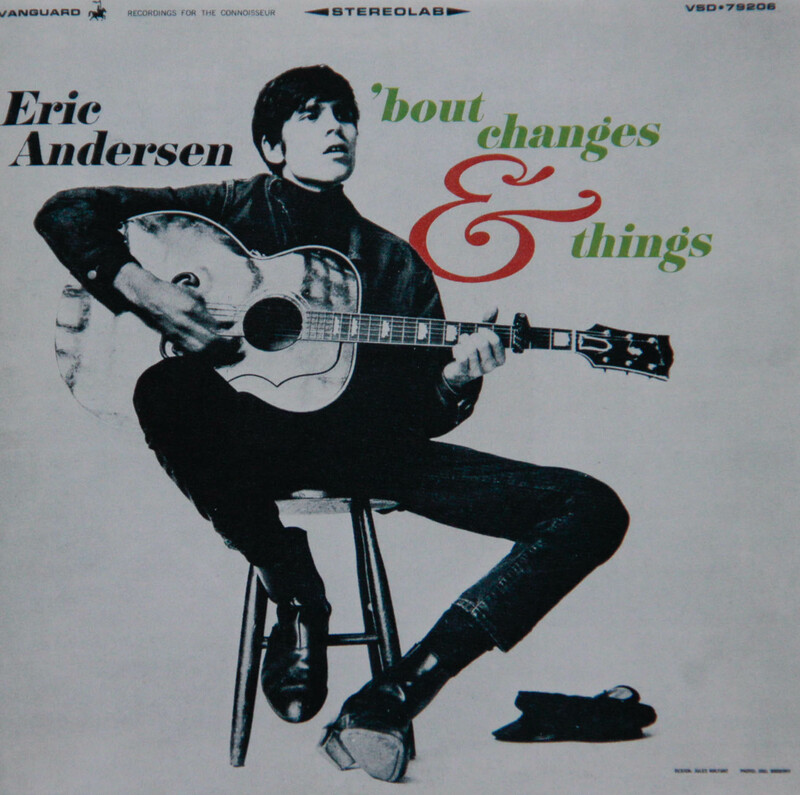 Believe it or not, I hadn’t really heard about Eric Andersen until last year, but once I heard Thirsty Boots, I immediately was hooked on his Dylanesque acoustic guitar/harmonica sounds. 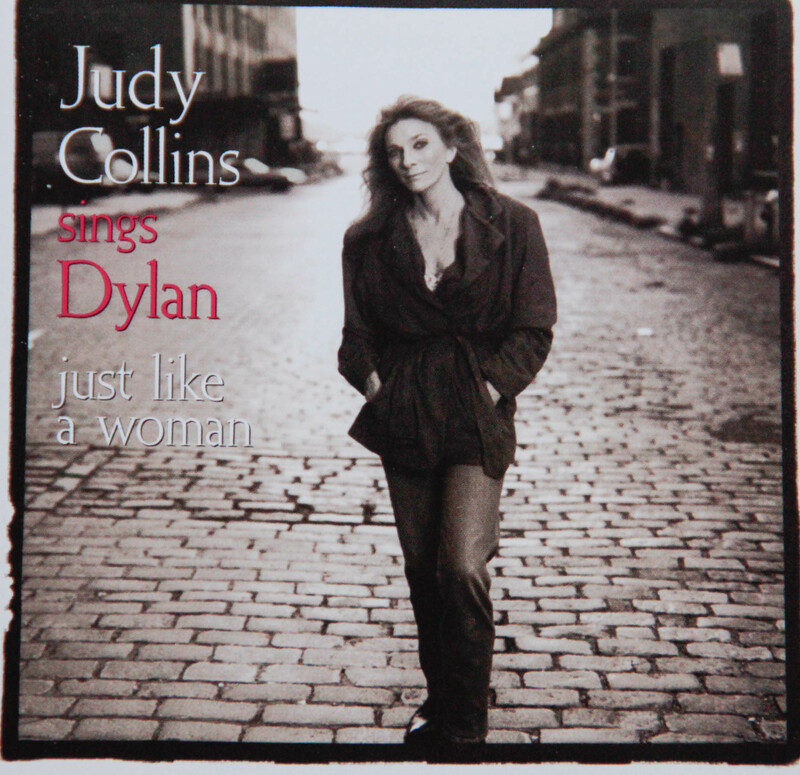 He certainly wrote brilliant songs judging from the uniformly excellent ones on ‘Bout Changes And Things, and his voice is a bit better than Dylan’s. Happy Prisoner without a doubt is my favorite album released in 2015. Why it is ranked so far down in some of the Best Of 2015 lists (e.g. somewhere way down in the 30′ s in No Depression) is absolutely beyond me. 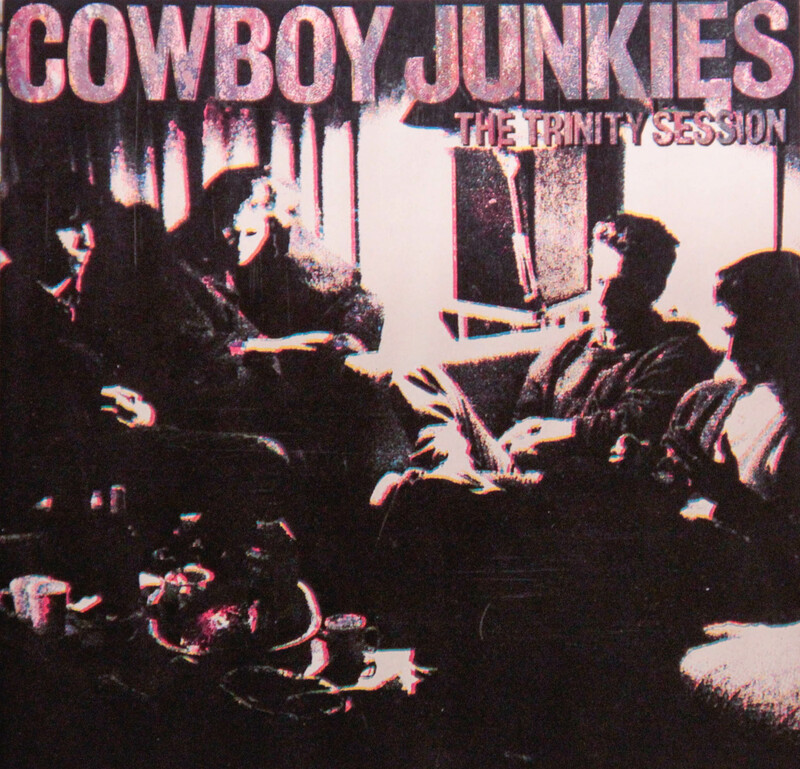 Nothing about this album couldn’t be called perfect: Neither the choice of songs (most of them very old or traditionals) or their rough-around-the-edges treatment (take Wayfaring Stranger, doubtlessly recorded hundreds of times, sounds totally fresh and new on here) could possibly have been done better in a Bluegrass context. Genius. 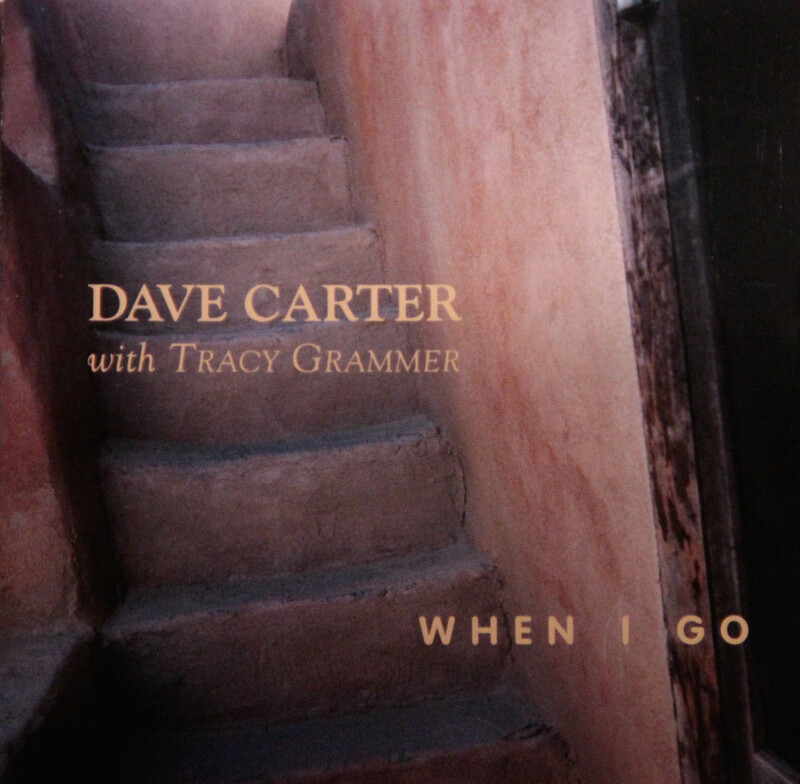 One or the other of Dave Carter and Tracy Grammer’s releases was always right next to my CD player for most of this year, and I probably listened to their music more than anybody else’s during the course of 2015. 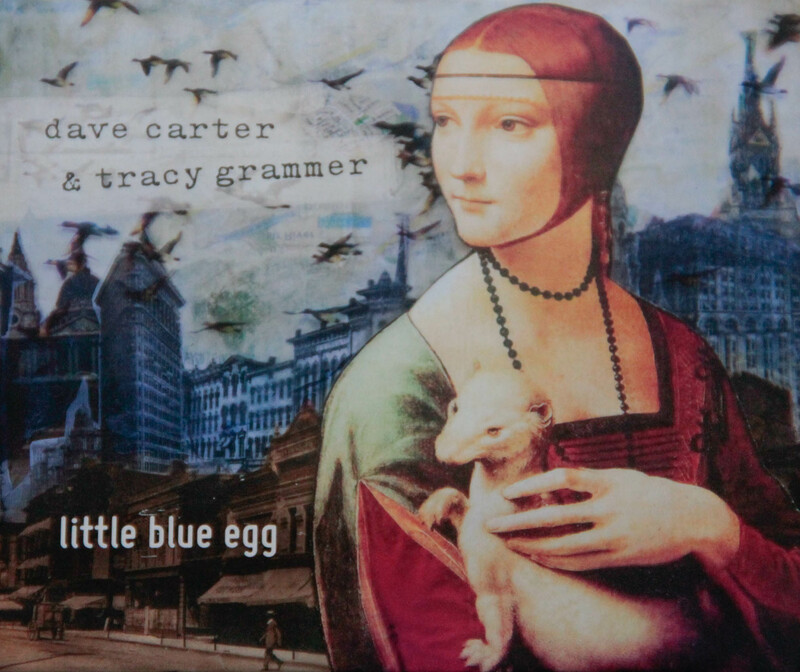 Due to Dave Carter’s early passing, they didn’t release too many albums, but every single one of them I own so far enchanted me to the highest degree. 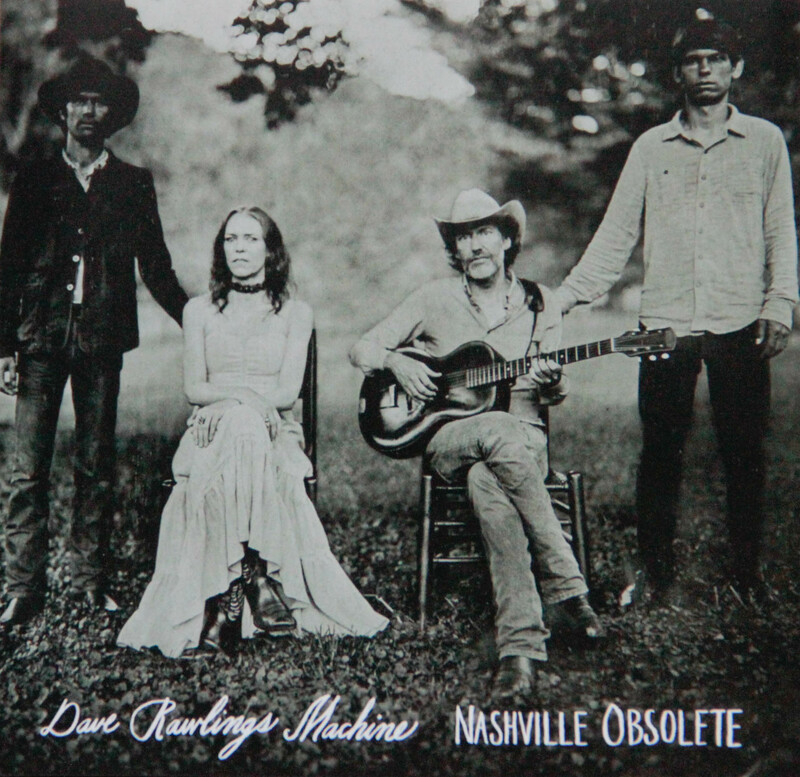 Theirs was a sound as gentle as imaginative, yet steeped in age-old traditions and the lyrics where alway astounding and captivating with their own kind of spiritualistic American realism. Their music is as pure and invigorating as a mountain stream. 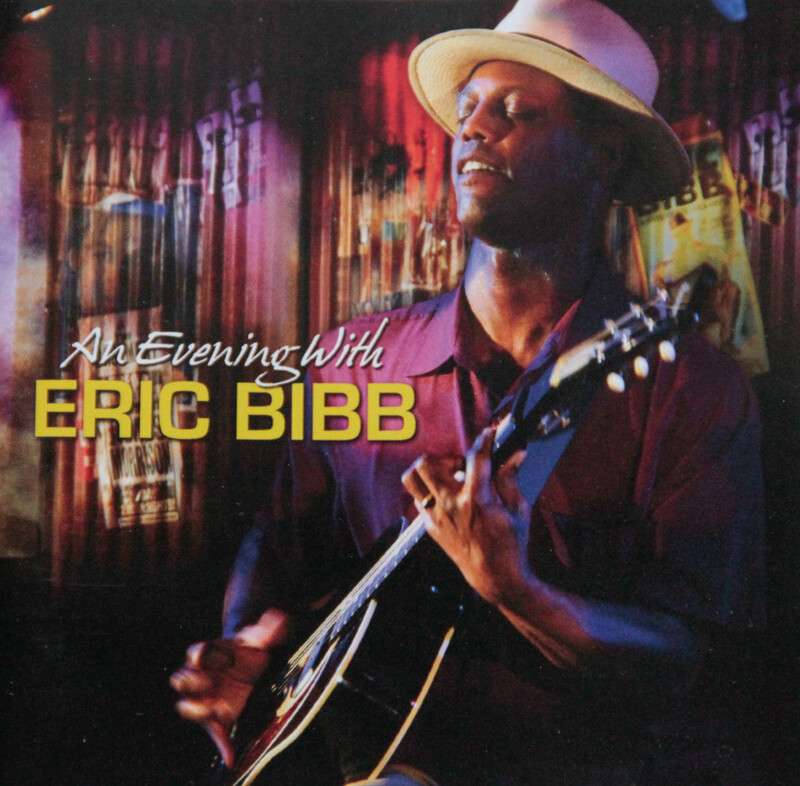 Yet another masterful release (recorded in 2002 and released in 2007) by Eric Bibb, an artist I have grown very, very fond of in the past 12 months. This concert shows him only accompanied by a bass player, in fine mood and on top of his game. All he needs to make a release as powerful and convincing as this if you ask me, although he is known not to limit his stylistic expressions and has got an all-encompassing sense of musical openness. Soulful sounds and lyrics, whether they are slightly melancholic (yet hopeful) as on Shingle By Shingle or full of glee as on Lonesome Valley or I Heard The Angels Singing, they are played to perfection in a nevertheless spontaneous way. Four Strong Winds is taken from the mighty fine concert performance inspired by The Coen Brother’s fab Inside Llewyn Davis. This is exactly how I like Mr. Bright Eyes/Desaparecidos like best. Just him, his brittle, still young sounding voice, a few acoustic guitars and background vocals (by Gillian Welch and Dave Rawlings), and a splendid song (by Canadian Folk/Country legend Ian Tyson). Lovely and melancholic. 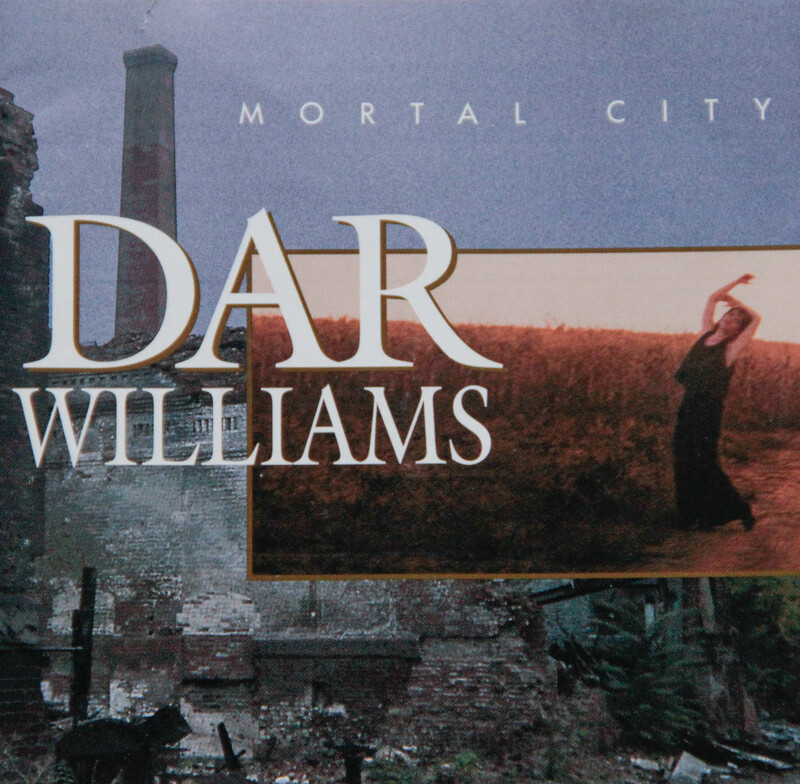 A youthful Dar Williams convinces with this simple, affecting Acoustic Folk gem taken from one of her early releases, Mortal City is chock-full of gorgeous and intensively arranged songs, of which Southern California… is just one of my favorite songs. 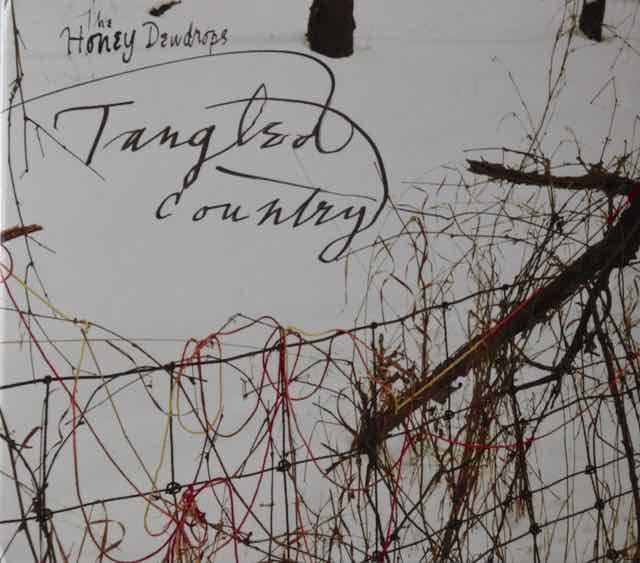 The best of the young-ish Alternative Country/Dark Folk bands to come out of the US in a very long time in my opinion, The Pines don’t disappoint with this brief in between 7-song EP (read my review here). The traditional Banks Of The Ohio has hardly been done more melancholic and lovely than on here and is just one of the 7 (yes, that’s right) highlights on Pasture for me. Their next full-length album is due for release in early February 2016 (again on Red House Records), so watch this space. 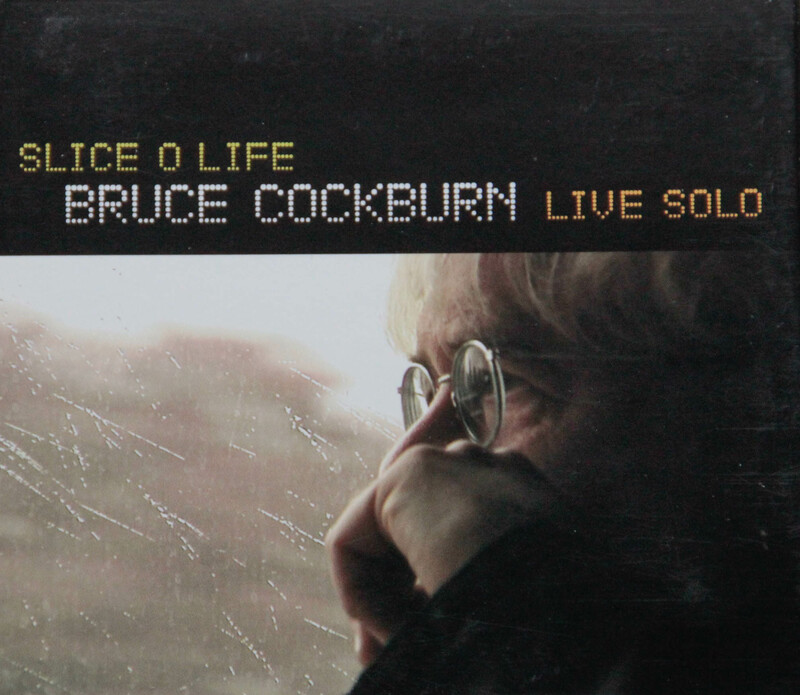 As soon as I heard and saw Greg Brown’s fantastic, spontaneous live rendition of Poor Backslider on the highly recommended Brown documentary Hacklebarney Tunes (available as part of the fine If I had Known CD/DVD compilation) I fell in love with the sad tale of a Hillbilly alcoholic going through all the motions that stem from such a scenario. 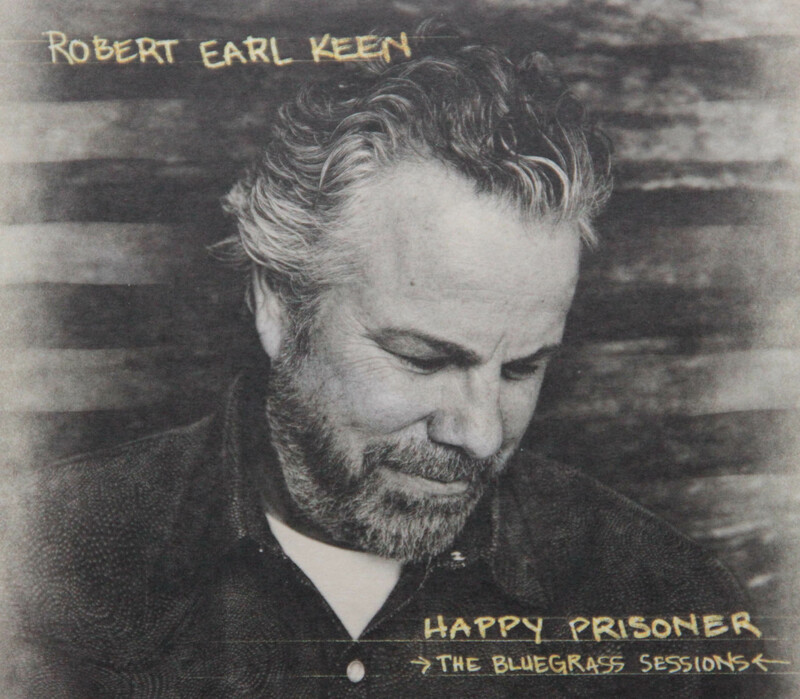 This is a full-steam version with a fabulous slide guitar by Mr. Bo Ramsey (of course it is fabulous) and a brilliantly told tale straight of the American Heartland – who could do such a song better than Mr. Brown? Nobody, that’s who, if you ask me. 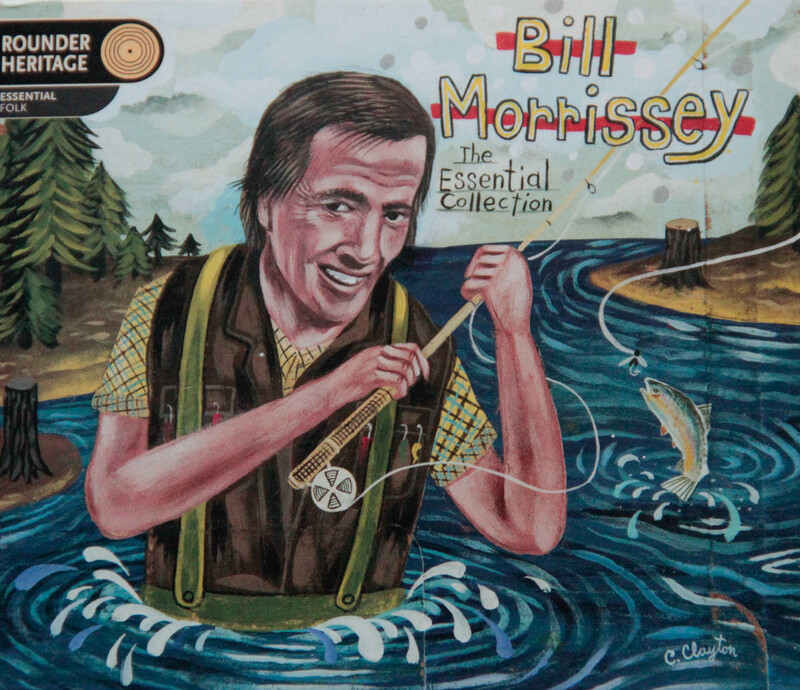 Small Town In The River for me has become one of Bill Morrissey’s signature songs. 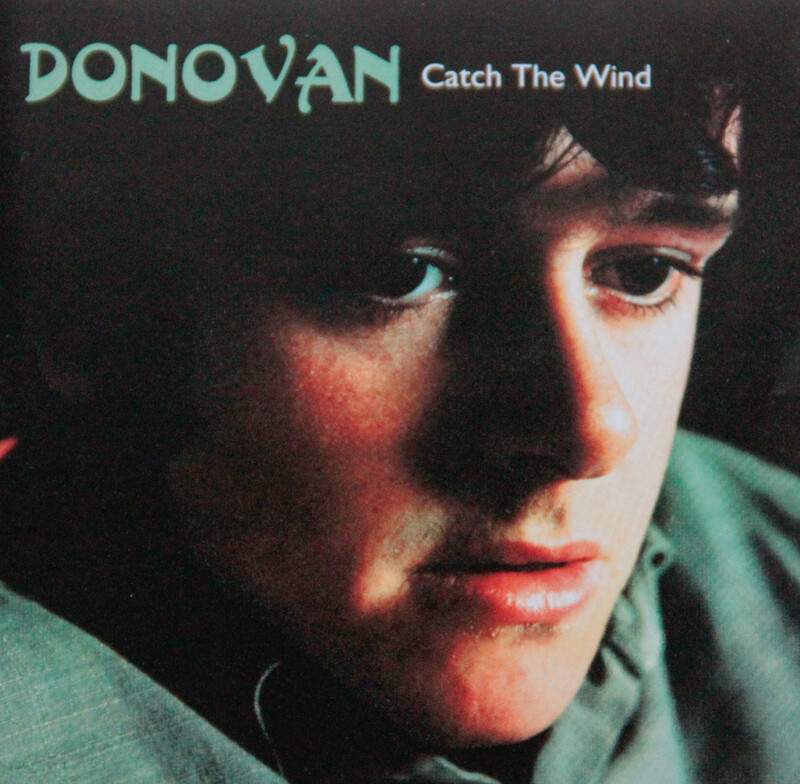 Like most of his songs it’s a wonderfully melancholic and beautiful tale of things not going too well, this time for a whole town. Like many songs on A Nod To Bob 2, Every Grain Of Sand made me realise (again) just how good a songwriter Bob Dylan is. Just listen to the lyrics on Every Grain Of Sand, that the stripped-down piano arrangement and Kaplansky’s vocals are quite beautiful does help too of course. Another artist I didn’t really have on my radar until a few months ago. Kaukonen is of course something of a legend, as a member of Jefferson Airplane and Hot Tuna, but I doubt there are many of both bands releases I would like better than the 35 song, 3 and a half hour set of expertly crafted, acoustic Swinging/Rock’n’Rolling and otherwise infectious Folk/Country-Blues fest that is this 2003 live set. 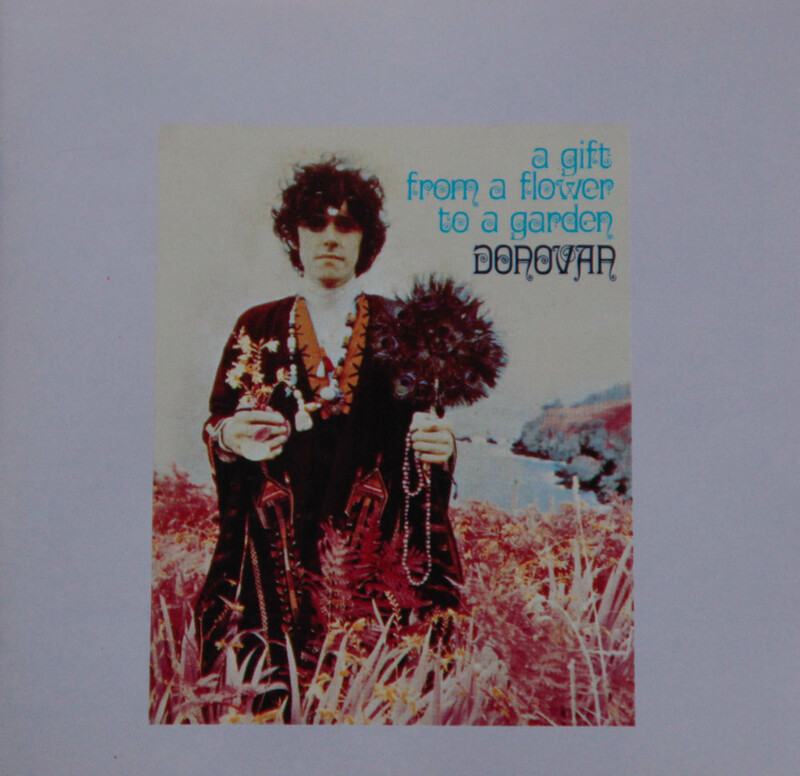 Almost every song’s a hit and the musicianship (with a Mandolin and a slide guitar player accompanying him here) on display here is outstanding. 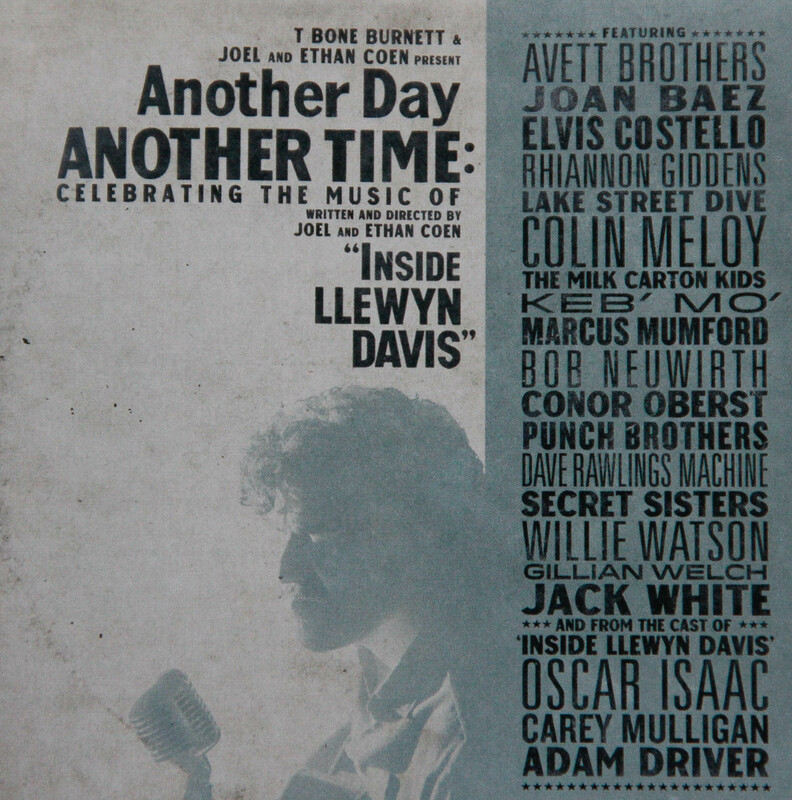 This version of one of the, for me, comparatively few highlights of Dylan’s later career, is outstanding due to its relaxed and wistful mood and the perfect, but not too perfect arrangement. Time for me to delve into LaFave’s other records I guess. Bob Dylan’s Dream has always been a particular Dylan fave of mine, and this version is one of the best (and certainly the most beautiful) songs on an album that is, in parts, not doing Dylan’s songs justice, as quite a few songs are arranged far too tame and MOR for my taste. That said, there are a few other songs also worth hearing, but this is probably the most successfully realised one. Greg Brown, who recently turned 66, returned to A Prairie Home Companion a year ago to record this song. 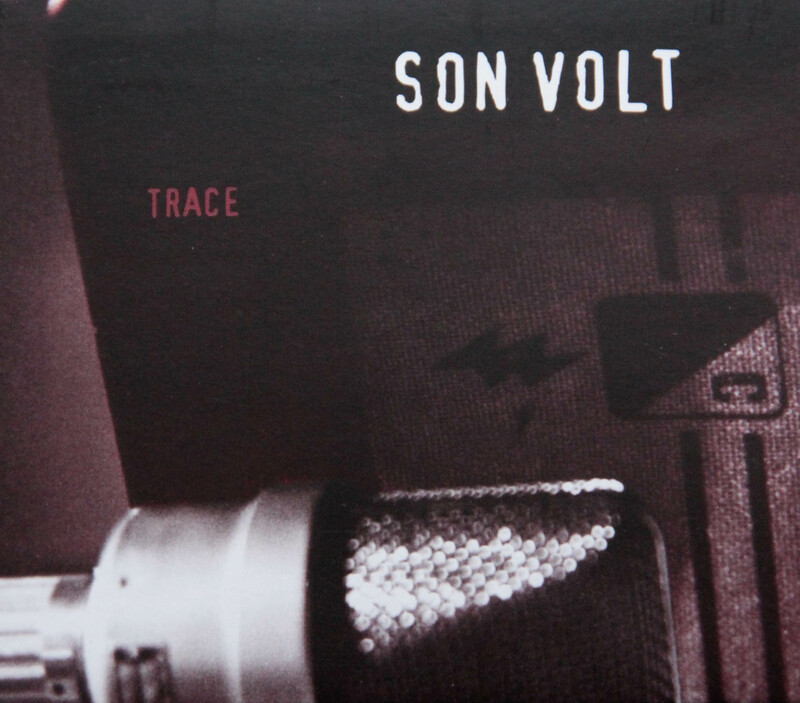 I do not know if it’s a newly written one or from one of his albums I haven’t yet bought. 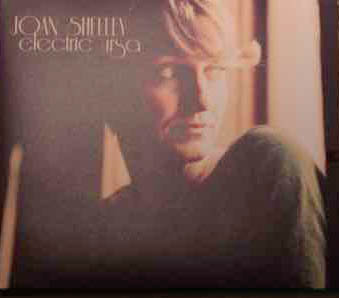 It’s not one of his most catchy songs but rather shows him at his most introspective, yet hopeful. And I haven’t got to mention that voice. Classic Greg Brown stuff. Pasture (Folk Songs) is yet another masterful release by The Pines, the first since 2012’s Dark So Gold album (review see here). It’s a 7-song EP, clocking in at just under 30 minutes. And mighty fine ones at that. 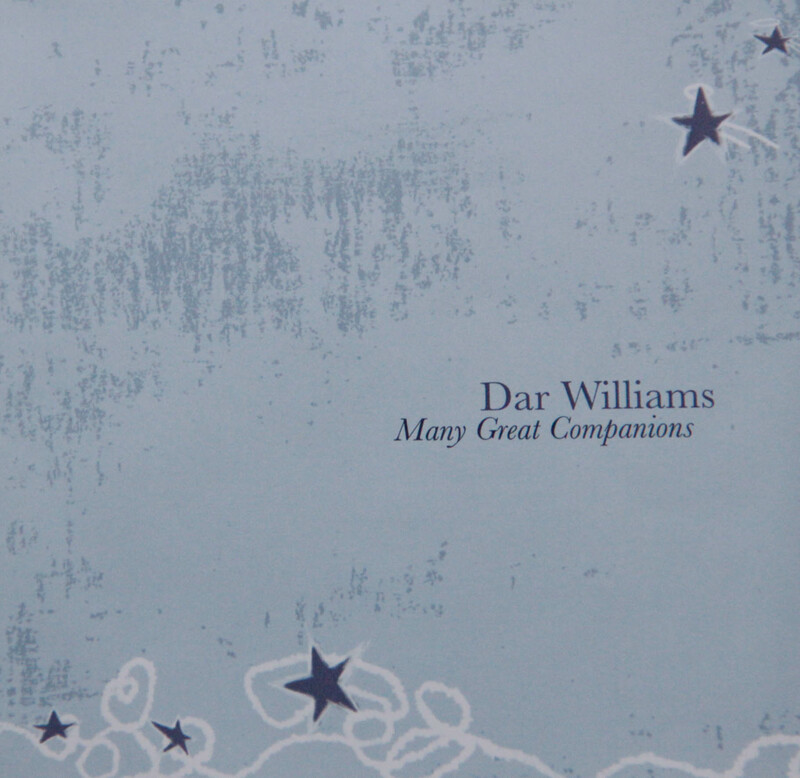 Traditionals such as Wild Bill Jones and Banks Of The Ohio accompany well-chosen cover versions by artists such as Greg Brown, Iris DeMent, Mance Lipscomb, Mason Jennings and Joe Price. The Pines are usually described as Gothic Folk, which in my opinion is slightly misleading, on here I only find it fitting to describe the Mance Lipscomb song Looked Dow The Road And Wondered. To be fair, the band is using that association quite often, e.g. 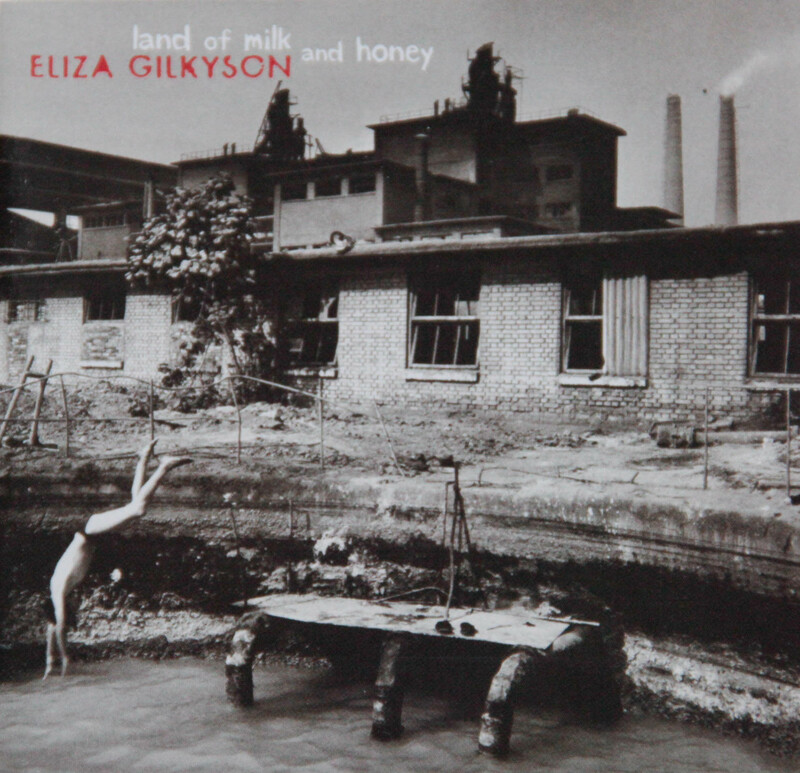 in their cover artworks with a scarecrow on the front cover of Dark So Gold and an American Gothic-window on the back cover of Pasture. What I find much more adequate to discribe their music are associations with Dream Pop and even Shoegaze, as a variety of acoustic and electric guitars provide a dreamy background to almost all of their songs. 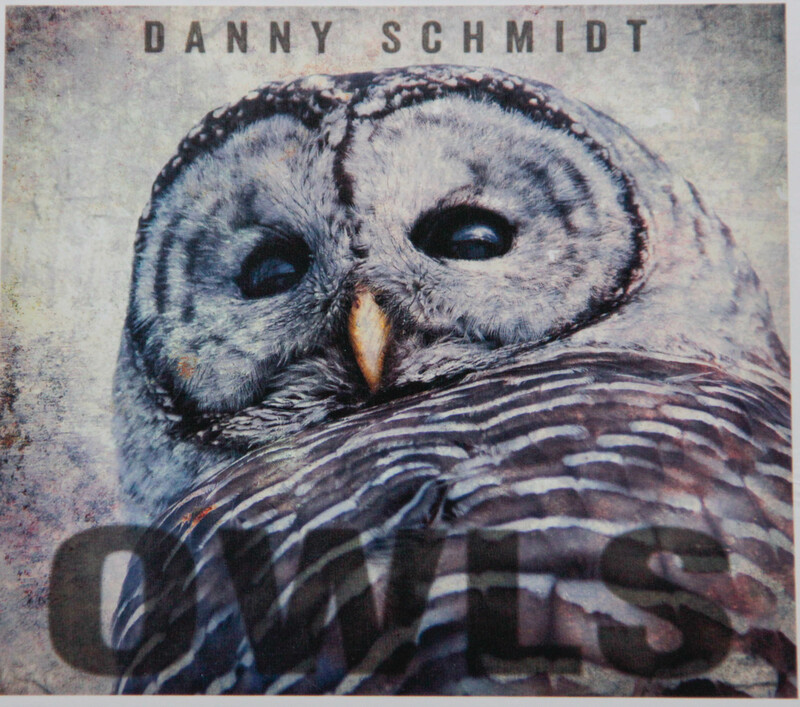 Alex Ramsey’s piano and keyboards and Benson Ramsey’s lazy, sleepy vocals on most tracks adding the final flourishes making their music so engaging and memorable. 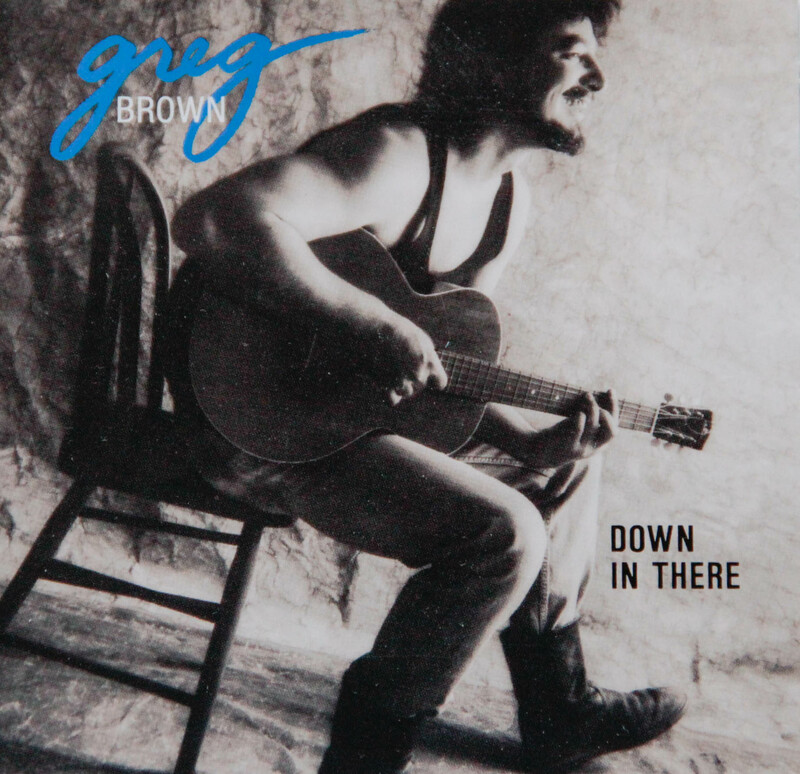 This is for the most parts, entirely calm and peaceful music, although it’s by no means always slow and quiet, as on airy and folky Greg Brown composition Are You Ready For The Fair? (which turns out wonderful, naturally), or the afore-mentioned Looked Down The Road And I Wondered. 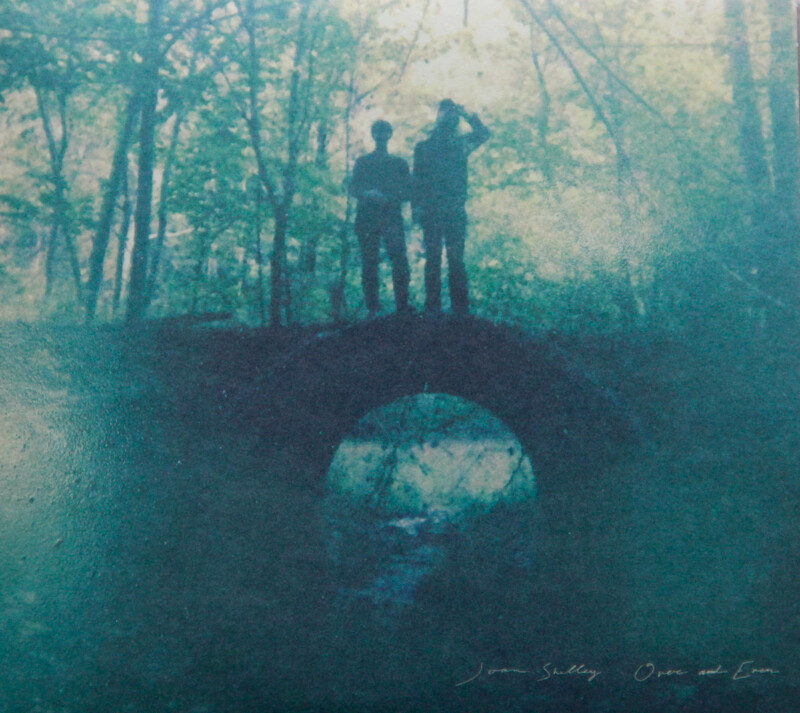 Both traditional murder ballads Banks Of The Ohio and Wild Bill Jones are among the best songs on here (although it’s damn near impossible to pick the highlights on an EP is fabulous as Pasture), with both turning out utterly lovely in stark contrast to their violent lyrics. 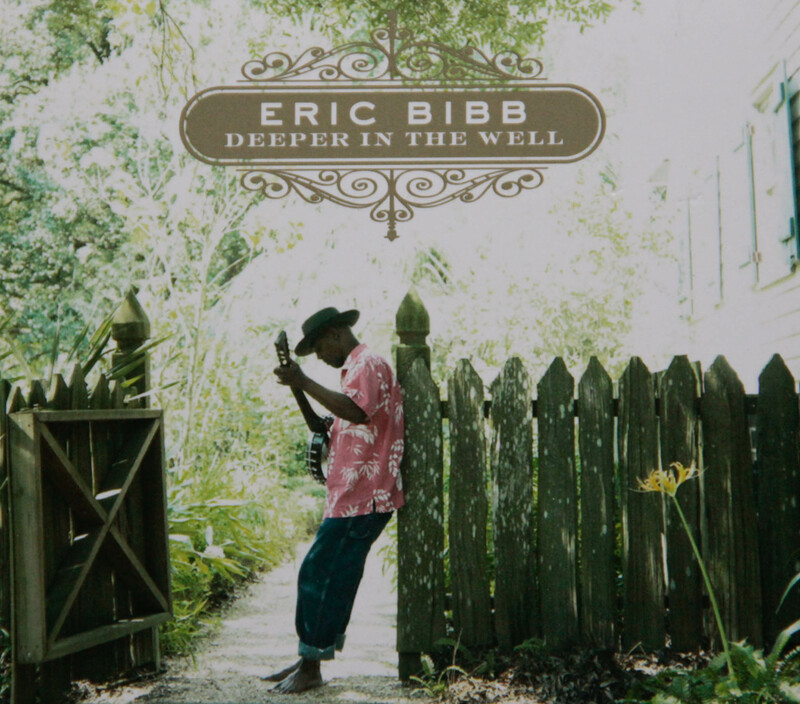 Joe Price’s Down On The Highway and (Greg Brown wife) Iris Dement’s He Reached Down, which is based on the biblical story of the good shepherd, are showing the Pines at their most gentle, dreamlike, and best. 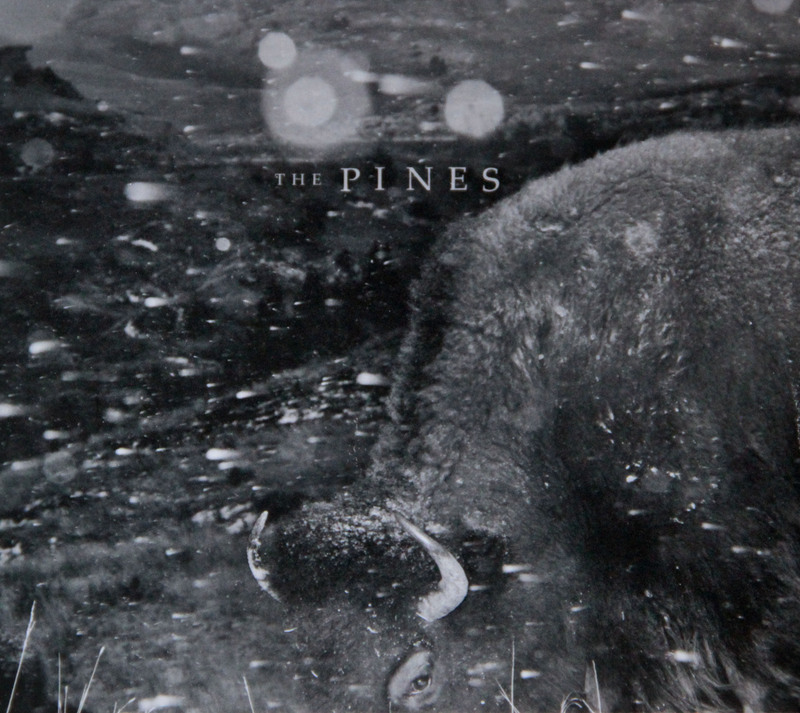 I admit, I am an absolute admirer of The Pines’ music, and I belive they are one of the most singular bands in today’s Folk-Pop music scene and far ahead of most of their peers. This is music that’s good for the soul and mind, combining all the best influences and creating something wonderful with every single one of their releases. 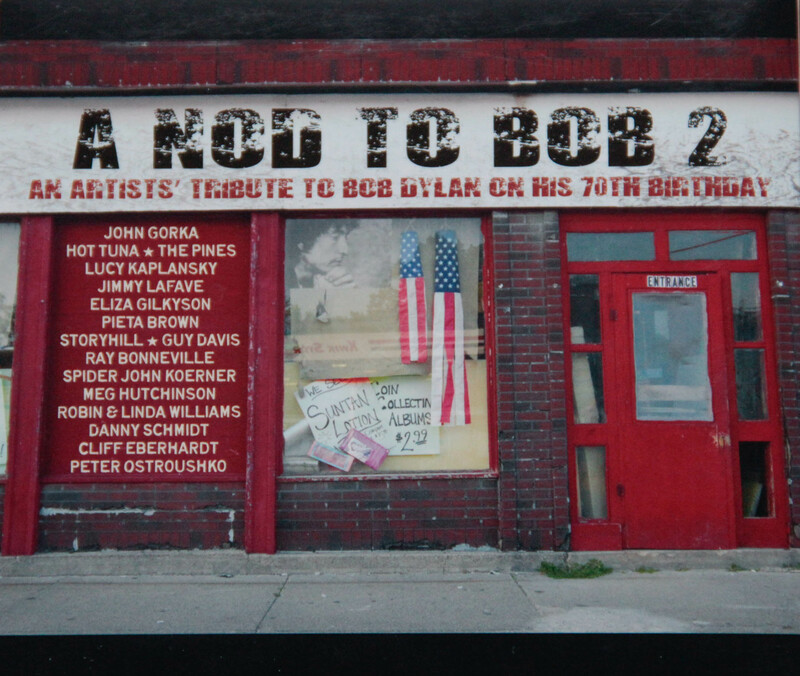 Oh, and, happily Benson and Alex’s dad, Bo Ramsey, contributes his distinctive excellent slide guitar talents to Down On The Highway – nobody I can think of could grace a song quite so sparsely, yet soulfully. 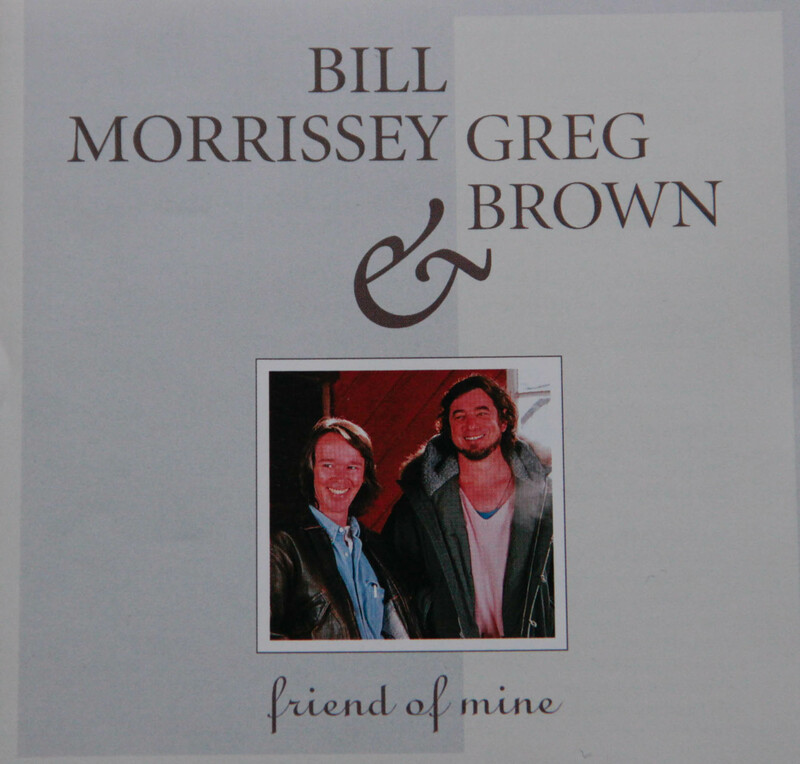 Just bought the album of the same name and it is really outstanding – which could have been expected of course, coming from Mrs. Morrissey and Brown. This version of the classic He Was A Friend Of Mine is gorgeous and heartwarming. For Tex Art Hobart and Michael Roth (who are both alive and well, by the way). You know who you are to me.